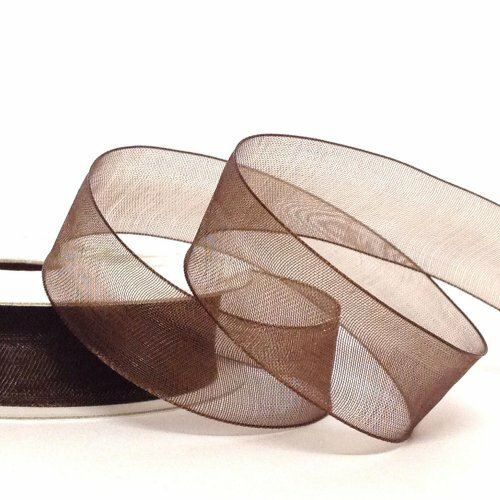 Our wider Organza Sheer in 15mm perfect for paper craft, card making, and gift wrapping. A light delicate texture which makes superb bows and gives that luxury look . Organzas are very popular for wedding invitations. 10m roll.